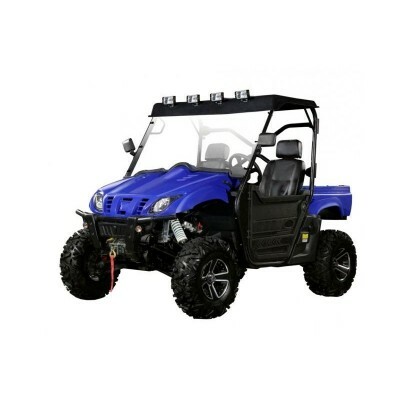 GMX Motorbikes have a full range of quality ATVs, UTVs & quad bikes for sale in Australia. 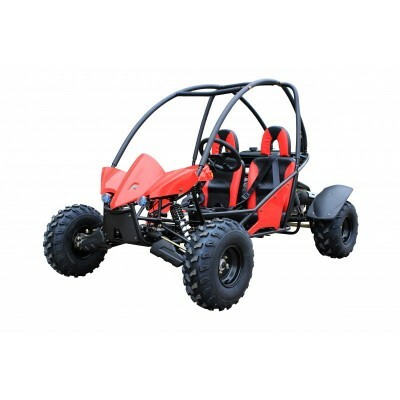 Moreover we will deliver your quad bike for sale to any location Australia wide, and throughout the United States, United Kingdom and New Zealand. 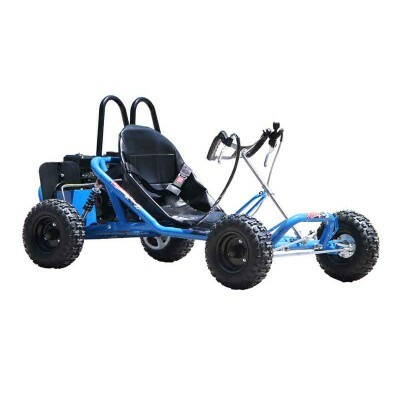 Whether you are after a mini kids quad bike (49cc-50cc), Junior ATV (70cc-110cc), Sports ATV (110cc-450cc) or Farm ATV (110cc-70cc) or a UTV, GMX has the best quad bikes at the best prices. 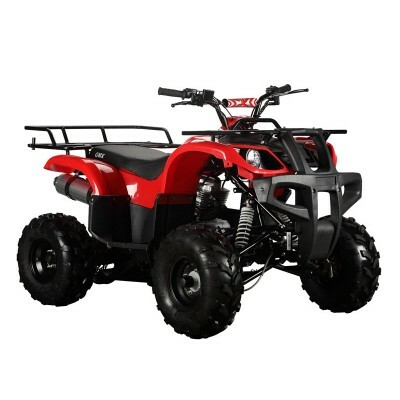 As a specialist in the off-road motorcycle and quad industry, we aim to provide the best deals on quads for sale for the ultimate riding experience for leisure, fun, sport, racing and farm purposes. 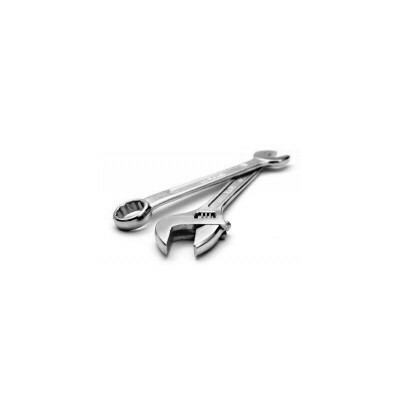 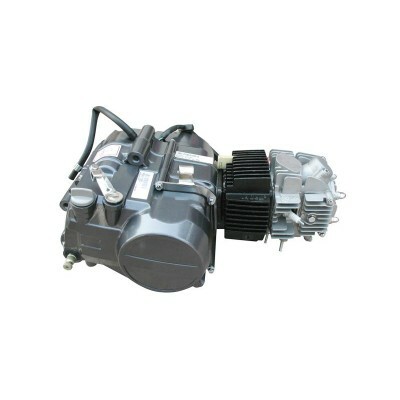 GMX’s ATV brand has earned its reputation testament to the bikes’ quality, safety and reliability. 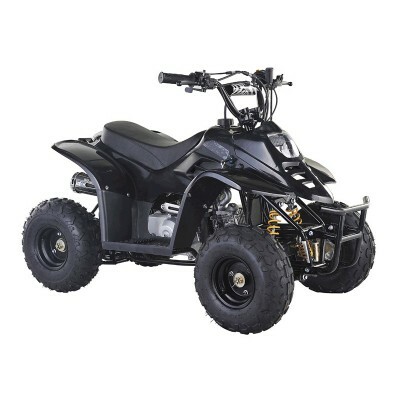 We have ATV & Quads available on our online store, which is designed for your easy, safe and secure shopping experience, backed with our 7 day money back guarantee. 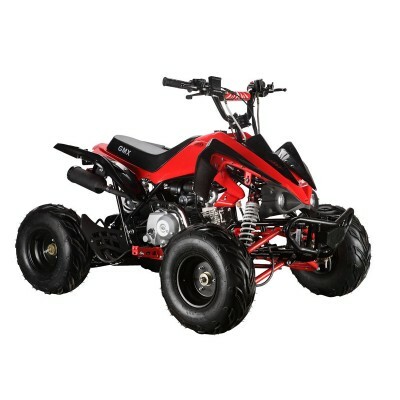 Search for the best quality and value for money ATV quads for sale on GMX motorbikes and save now! 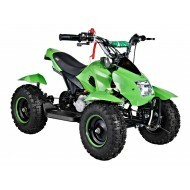 We also have kids quad bikes available for the little ones.